Set in Dalton, in an oasis of rural Northumberland countryside, 10 minutes from Newcastle Airport and 5-10 minutes from major dual carriageways, Dissington Hall is the North East's most prestigious and sought after office space. 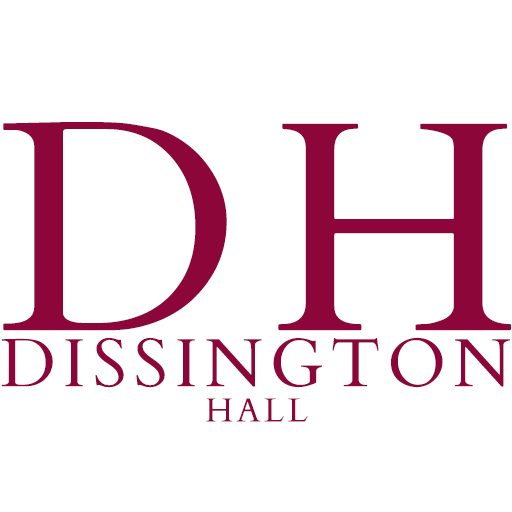 Dissington Hall is owned and run by the Brown Family, with Mick and Gill Brown in full control of the daily management and operation. 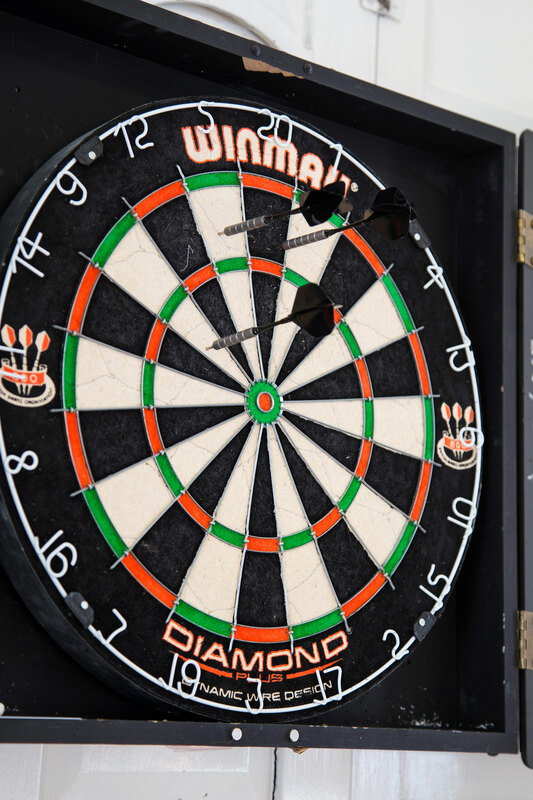 Known for their professional yet friendly approach to business, their real can-do attitude allows them to offer a unique setting for small businesses, not only to thrive but to have a location which is a cut above the rest. Housed in a Georgian Mansion which is over 200 years old, this Grade II* listed building has been extensively kitted out to provide a hub in which small businesses can flourish. From the super fast broadband connection and VOIP connectivity, through to communal seating areas and an on-site business networking group, Dissington Hall is truly a place where business is done. 2018 has seen a fantastic start on updating some of our office space. We are currently working on bringing 3 new office spaces to life in the coming months and due to our short term, flexible options, we often have some of our space available at short notice. Get in touch today to become a part of the growing Dissington Hall family of small businesses. Are you're looking for some Newcastle office space to run your business from on a long term basis or a conference room to hold an event for half a day? A meeting room that's needed to hold interviews, through to a beautifully character filled film location? We currently have a small number of office spaces available immediately in Newcastle, on a short term or longer term basis. Contact us today to become a part of Dissington Hall's Newcastle office space. We currently have a small number of office spaces available immediately, on a short term or longer term basis. Take the A696 exit signed Jedburgh, Airport and Ponteland. Leave Ponteland on A696, after half a mile take a left turn signed Dissington, and then at next T-junction (2 miles) turn left. Follow signs. 200 yards down hill, take first right. The Enterprise Hub entrance is on your left. Take B6323 signed Ponteland and Airport. At first T-junction, turn left onto B6323, signed Stamfordham. Pass Darras Hall turning, take next right turn, go through Medburn. Pass turning Eachwick on left, then at Dissington Hall pass the old entrance gates to the Hall, turning left at the next junction the Hub entrance is on your left. We are 20 minutes from Newcastle City Centre and 10 minutes from Newcastle Airport. By Rail, Newcastle Central Station. The Station is a 20 minute drive away (allow longer during rush hour). Taxis are available outside the station. It is possible to get a Metro to Newcastle Airport and then a taxi (10 minutes drive). Taxis are available at the airport (10 minutes drive). There's also a handy map below. Dissington has since undergone much restoration funded by the Brown family, who have been its private owners since 1968. The building became an exclusive marriage and conference venue from 1992 to 2016, playing host to hundreds of functions and elaborate ceremonies before becoming the thriving enterprise hub it is today. Newton dated the designs for Dissington Hall 1794 and these, (marked “never built” for some reason) are now in our possession. The hopper head and window capstone are both dated 1797. Newton built Dissington in the Classical style as he almost always did, following the lead of Robert Adam and Payne. It is a fine building, in the best tradition of the smaller English country house. It is built of local sandstone in fine Ashlar, so well-made that the joints are barely visible. There are nine windows in the main elevation set in groups of three, with a central projecting bay. The mass of the height is broken by the first floor sill string and ground floor cornice, which is a feature of Newton’s design. Top Cat! The most effectual Top Cat! Who's intellectual close friends get to call him T.C., providing it's with dignity. Top Cat! The indisputable leader of the gang. He's the boss, he's a pip, he's the championship. He's the most tip top, Top Cat.